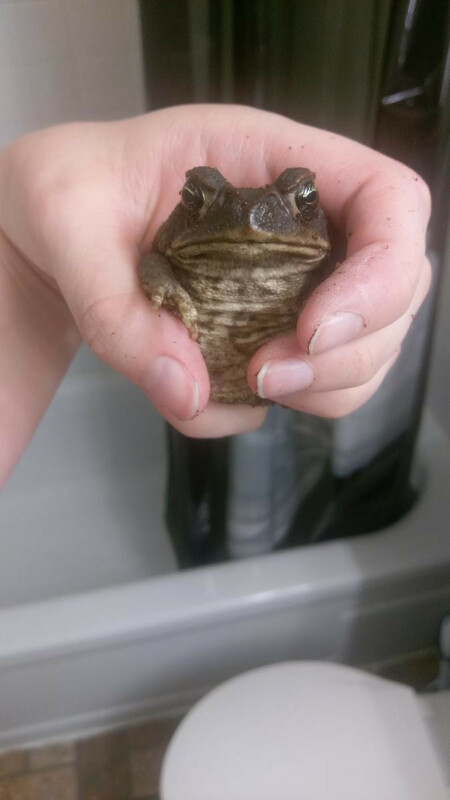 I have a cane toad for sale. I beliebe it's female but I'm unsure. It's less than a year old and roughly four or five inches. Feeding on dubia roaches, wax worms, meal worms and occasional earth worms.